We need your help! If you would be interested in being involved with CUFF in the future let us know! 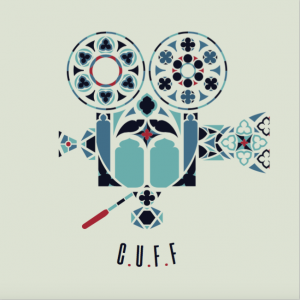 Our email is cufffilmfestival@gmail.com.